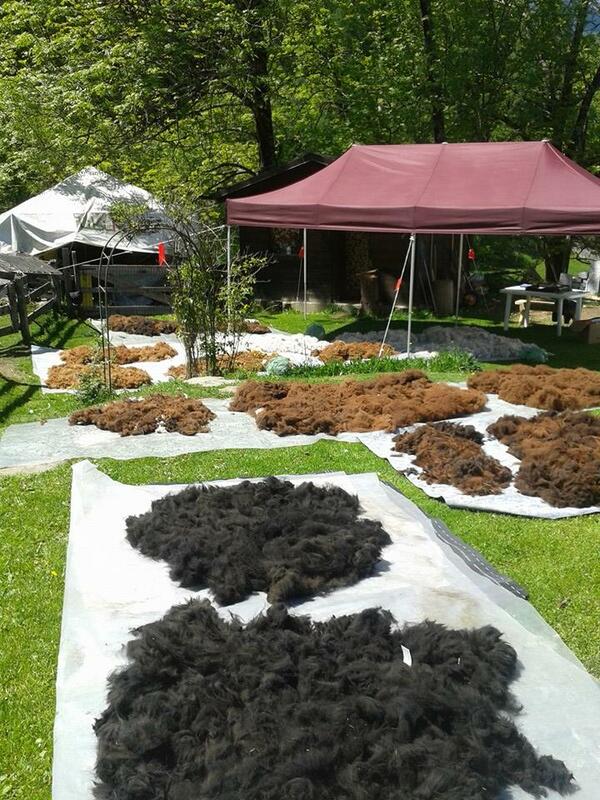 We do know the alpaca fiber is very valuable, but have you ever wondered why? 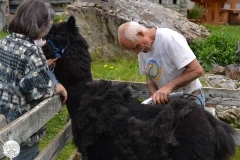 Alpacaa fiber is 7 times warmer than sheep wool: every single fiber is empty on its inside, so it creates thermal insulation. 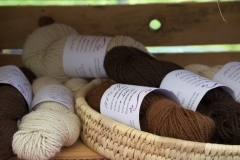 It is more elastic and sot than common wool and more resistant than Merino wool and cashmere. 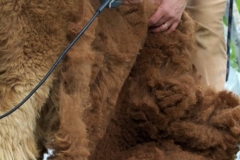 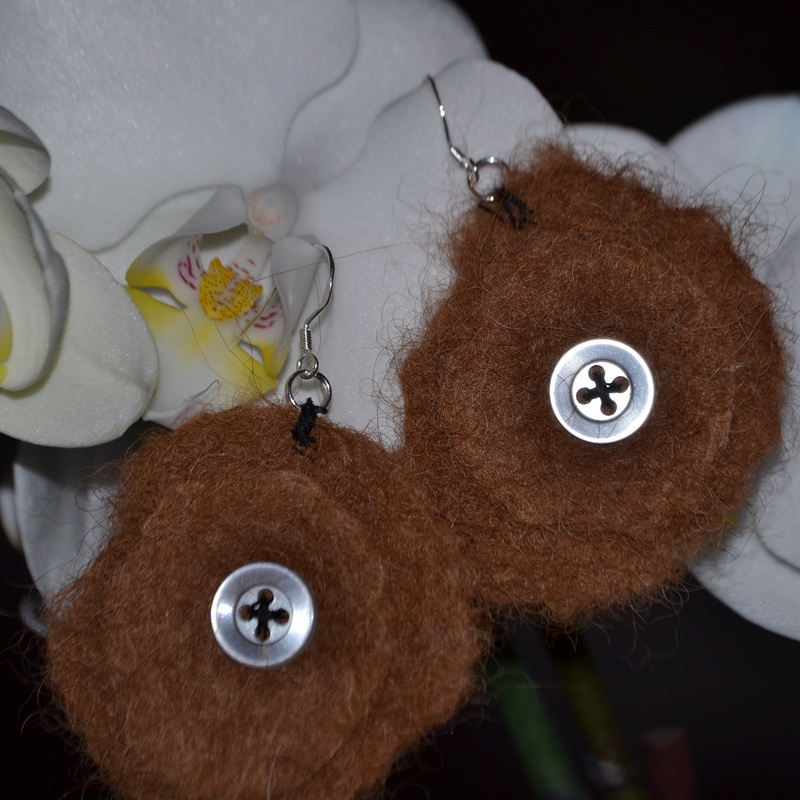 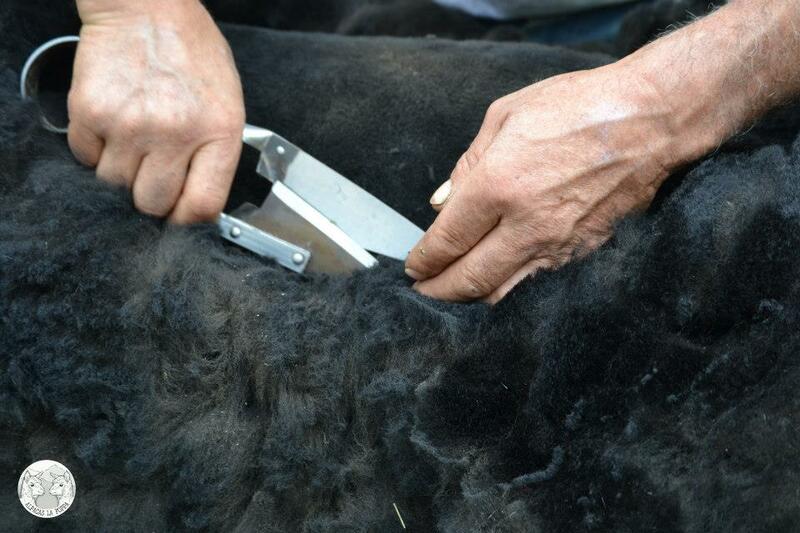 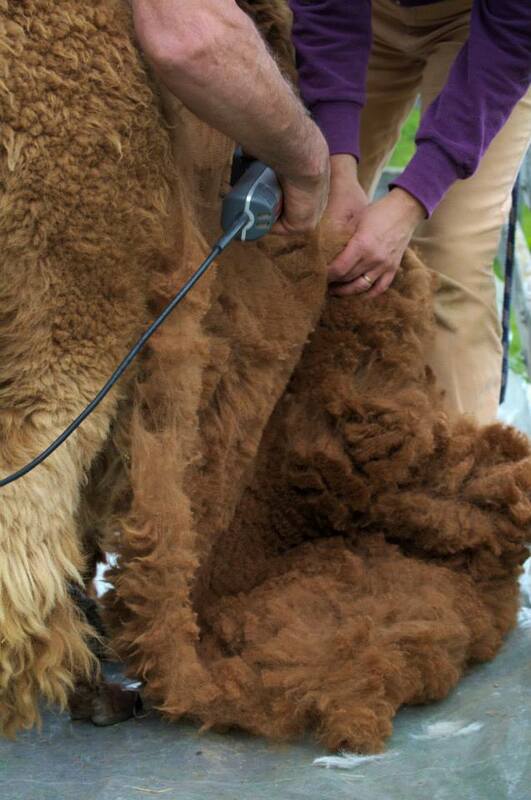 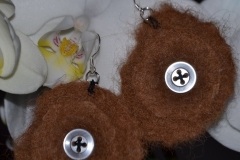 Alpaca fiber doesn’t contain lanolin, so it is not itchy and does not creat allergies. Considering those great features alpaca fiber is great for babies and for dovets. 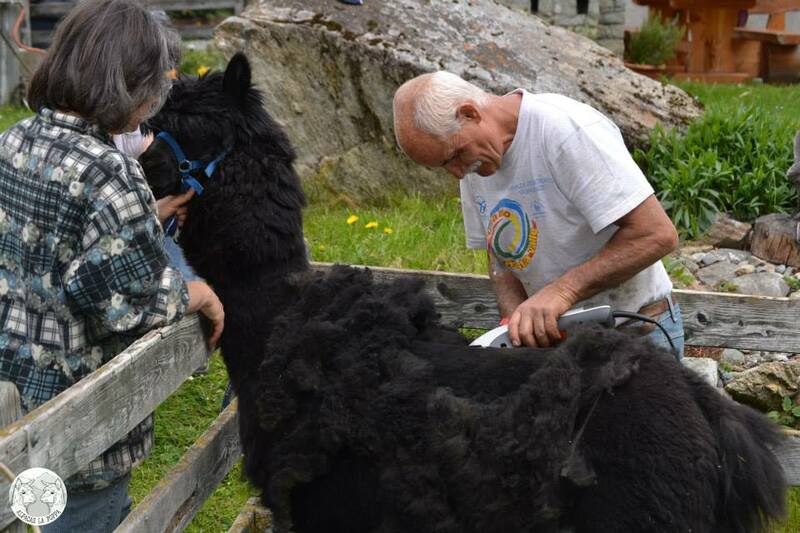 Just think that the Incas used to call alpaca faiber “Gods wool”! 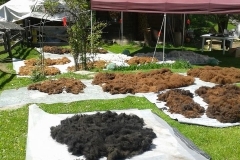 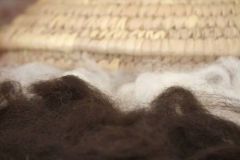 There are natural shades of fiber, they go from white to dark black passing through different kinds of browns and gray. 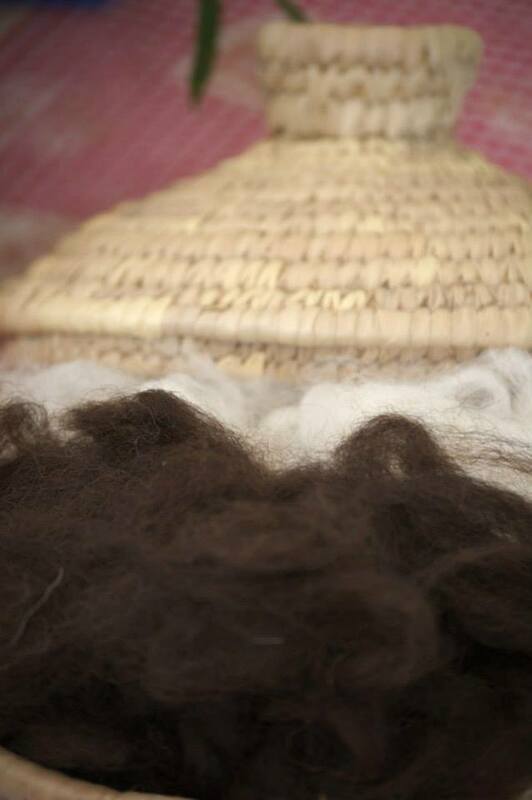 To discover all the secrets of alpaca fiber come for a visit, it will be our pleasur to help you!